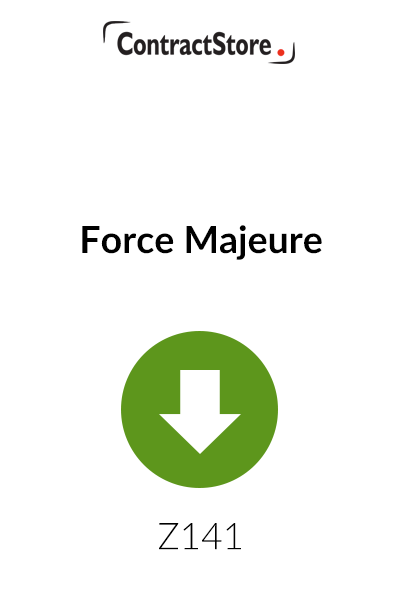 “Force Majeure” means “greater force”. Force majeure clauses are used in some European legal systems to excuse a party from liability if some unforseen event beyond the control of that party prevents it from performing its obligations under the contract. Force majeure clauses generally apply to natural disasters or other “Acts of God”, war, or the failure of third parties – such as suppliers and subcontractors – to meet their obligations. 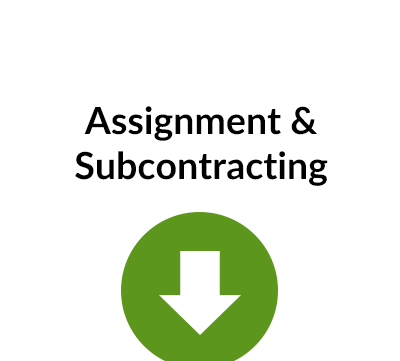 This download explores the issues surrounding the use of such clauses in a contract. “Force Majeure” means “greater force”. 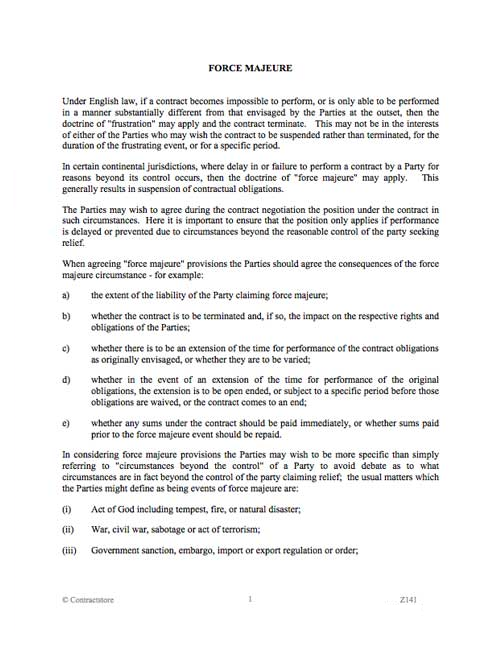 Force majeure clauses are used in some European legal systems to excuse a party from liability if some unforseen event beyond the control of that party prevents it from performing its obligations under the contract. Force majeure clauses generally apply to natural disasters or other “Acts of God”, war, or the failure of third parties – such as suppliers and subcontractors – to meet their obligations.